I hope you find great value in these Quotes about Prosperity from my large collection of inspirational quotes and motivational sayings. and not just money or things. the air and our food. of a reliable and affordable supply of energy. to the most innovative regions in the world. dare we pronounce him happy. the better for general prosperity. 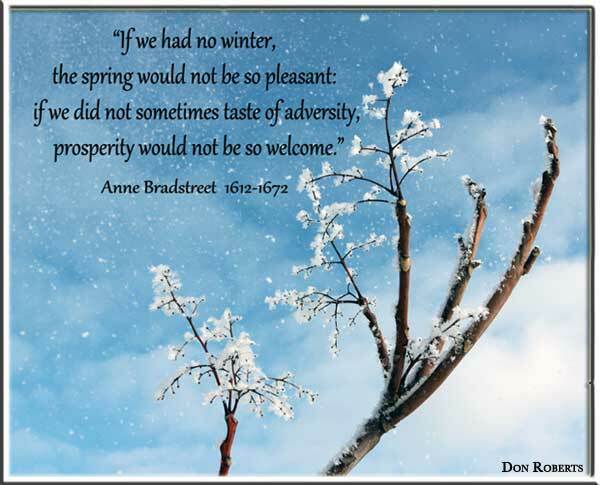 Thank you for visiting: Prosperity Quotes.